Manuel Pellegrini will again be thrown onto the back foot this weekend as he attempts to put a team together that can reproduce the sort of form we saw against Manchester United last weekend. 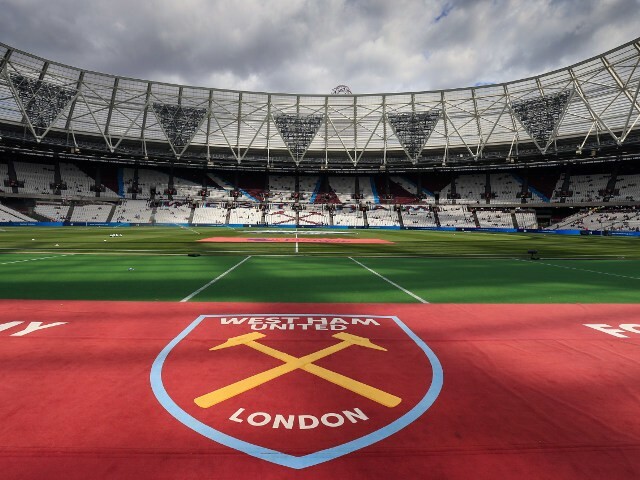 The stakes are high for both the Hammers and Leicester City when the two sides collide at the London Stadium this weekend. Irons fans want Manuel Pellegrini to give Manu Lanzini the rest of the season off! West Ham are reportedly interested in making a move for Chelsea’s Gary Cahill – a piece of gossip which first surfaced about six months ago.. The rerun of the BBC documentary following the exploits of West Ham Women and managing director Jack Sullivan which airs after the match of the day on BBC1 at 11.55pm last Saturday peaked at 1.4 million viewers which was 15% of the total TV audience share.